Capitalists@Work: UPDATE: Chief EDF Frog Back on the Case! 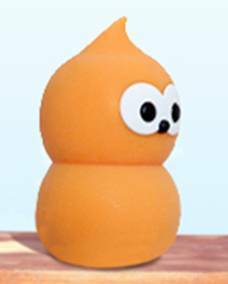 UPDATE: Chief EDF Frog Back on the Case! Well blow me, if it isn't the Chief Frog, right on cue! The Telegraph is obviously hoping for another run of EDF radioactive-turd ads because they have given him a clear run at the propaganda slot: and what rot he is spouting. ... and have just this week been released from three weeks in the clinic after a major attack of apoplexy: now, I'm back in action to threaten you with Chinese Displeasure. "China’s participation is much more than £6bn of inward investment. It brings the benefits of a 30-year partnership between EDF and CGN in nuclear construction in China, a country with the largest civil nuclear programme in the world"
Sounds nice - for EDF, at least. "We know and trust our Chinese partners. 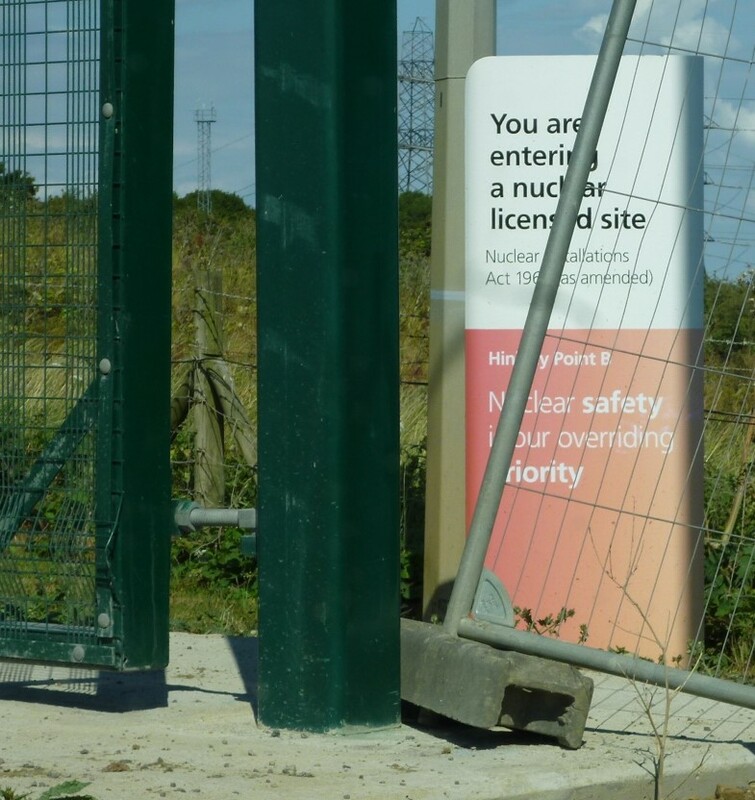 Beyond that, the UK independent nuclear regulator has only granted Hinkley Point a nuclear site licence after being satisfied that security has been properly addressed. All staff on nuclear projects are rigorously vetted, wherever they come from. As is standard practice, the control systems at Hinkley Point C will be isolated from IT systems and the internet"
Touching stuff. Hope it's all as secure as the works entrance to Hinkley Point (photo). Writing as someone who has frequently been on the inside of utilities with this approach to IT, I can safely say that any contractor who has access to those 'isolated systems' (which would be quite a few, over the years) has ample opportunity for mischief. "Once the new-build nuclear industry is restarted, costs are expected to fall for future projects"
OK mon brave, you can come back when you don't need a subsidy and we'll be pleased to see you. Bon courage with that. I have always tried to vote with my pocket and at the moment that means avoiding Chinese goods when possible both on political and quality grounds.I dislike their govt and the Chinese made tools etc I have come across are by and large rubbish/dangerous.I can see how Chinese money can in some instances be a boon but my personal preference is and will be to shop around with cost not being a consideration, has anybody else here had any experience of the shoddy nature of Chinese domestic/industrial goods? Toys, thud, Toys. All of them. From a consumer's point of view, I agree with Thud about the quality issue. A Chinese wife is usually a good domestic choice, Thud. Kev...she claims to be a Ngai...whatever that is!...all masked by a scouse accent though. I like nothing better than bumping into - say - a black man in these parts and finding that he has a cockney accent and did Red Bus Rovers just like I did as a kid. I have more affinity with him than most. Now THAT'S what I call successful multi-racial integration.